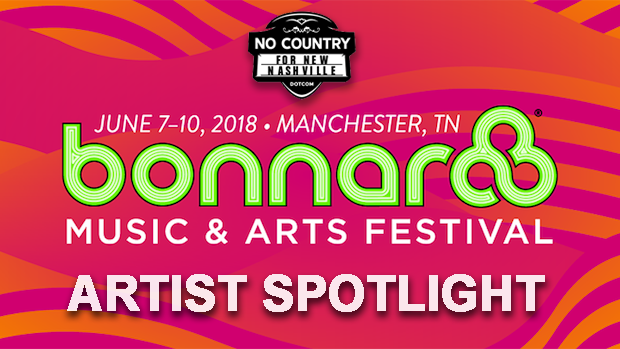 As we’ve been doing for the past several years now, we’re making it our mission to help you get acquainted with many of our favorites acts from from Bonnaroo‘s impressive 2018 lineup. As we dig through the entire schedule, we’ll highlight a spread of performers spanning across genres and stages, big and small, new and old, to bring you some of the most interesting, lesser-known, or most highly-recommended among this year’s crop of artists. Though we’ll be jumping around, we’re loosely working our way through by day, and we’ll also be bringing you some special features and longer guides along the way, to help you plan your weekend before the fest. While these previews won’t span every performer, and might omit some more obvious must-see acts, we hope they’ll serve as a way to help you navigate Bonnaroo’s gargantuan lineup, and to make the most of your busy weekend on the farm! 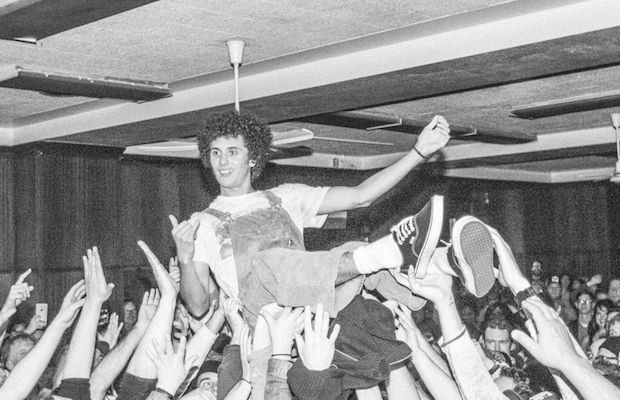 Though he cut his teeth a decade ago with eclectic, Philadelphia based group Toy Soldiers, local rocker Ron Gallo has been both cultivating an impressive solo career and cementing his place as a fixture in the Nashville scene since relocating to Music City a few years back. After an exploratory first record, RONNY, not long after his prior band’s demise, Gallo found what has become his defining style, voice, and attitude with 2017’s absolutely phenomenal HEAVY META, an inspired, bold, and passionate fusion of garage punk, indie, and art rock, which we named the best local record of 2017. The record’s newfound critical attention and Gallo’s subsequent time on the road inspired this year’s followup EP, Really Nice Guys, which both satirizes the industry and pokes fun at Ron himself, while still managing to push his garage, punk, and psych rock tendencies with some solid, albeit more lighthearted and meta, new material. Known not only for his frequent performances, often in DIY and off the beaten path spaces, but also for his excellent video output, which wavers between fun, parody, and earnest punk rock poetry, often using Nashville as a backdrop, Gallo is one of our absolute favorite local artists to emerge in recent years, and perhaps the most important new fixture in local rock. He debuted on a club stage in 2016, but we encourage you to make his larger ‘Roo return a priority!